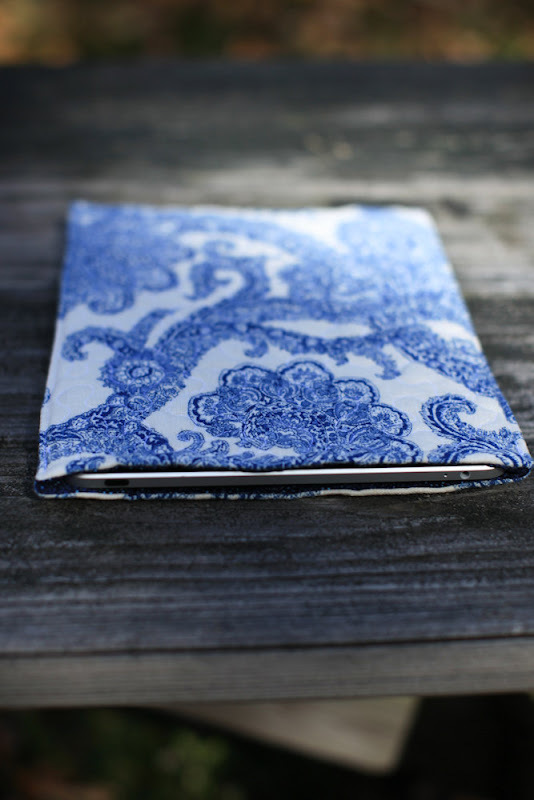 SALE - All iPad and Kindle sleeves are being discontinued! It's become clear to me that I cannot keep up with technology! I've decided to discontinue making iPad and Kindle sleeves...AND SO, I'll be having a big sale on them in my shop until the inventory is gone. So far only the iPad sleeves are listed. Click on the iPad sleeve below and it will take you to the SALE section so you can check them out. They were $29, but now.....$15!!!!! nearly 50% off!